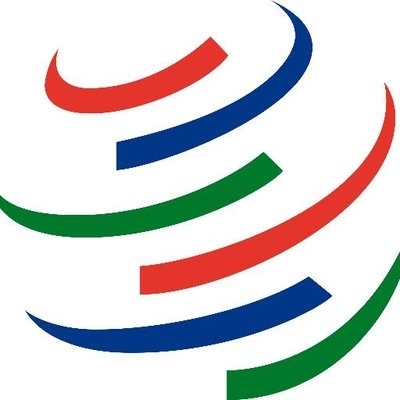 Mar del Plata Sep 15 (IANS) Senior officials of the G-20 nations reached a consensus here on Friday on an initiative to reform the World Trade Organization (WTO). "It is clear that we all share the idea that it is extremely important to draft proposals so the WTO can be more responsive to the current challenges in trade " Argentine Foreign Minister Jorge Faurie told a press conference in Mar del Plata. Detailed discussions on overhauling the WTO are set to begin in November in Geneva where the organization has its headquarters Efe reported. "We all agree that we need an institution that allows us to establish rules within the framework of international trade " Faurie said following a G-20 ministerial conference in this coastal resort city. "Everybody agreed that it is urgent to start discussing ways to improve the operation of the WTO in such a way that we address the challenges in trade " he said. "The institution should adjust to current challenges to the technological revolution we are experiencing that is changing the way we work produce and trade " Faurie said. The meeting in Mar del Plata came amid fears of escalating global trade wars as a consequence of US President Donald Trump s embrace of tariffs. Attendees included Deputy US Trade Representative Dennis Shea Chinese Deputy Trade Minister Wang Shouwen European Union Trade Commissioner Cecilia Malmstrom and the director-general of the WTO Roberto Azevedo. China and the EU among others have insisted for several months on the need to start discussions on reforming the WTO to avoid a chaotic situation in the international political and economic system.